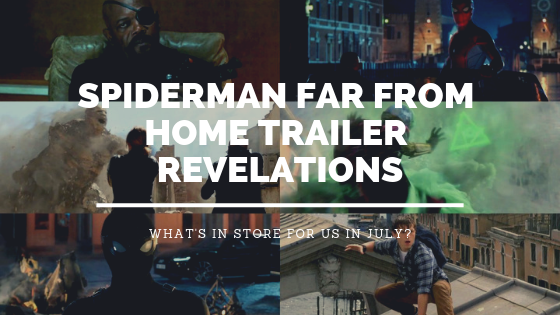 Finally, the Spiderman Far From Home trailer is released and it is a very exciting movie. We see some characters and villains that might probably make this the best Spiderman movie ever. So what had been revealed so far? It was a bit of a surprise to see Jake Gyllenhaal in the cast but seeing him add tons of excitement. 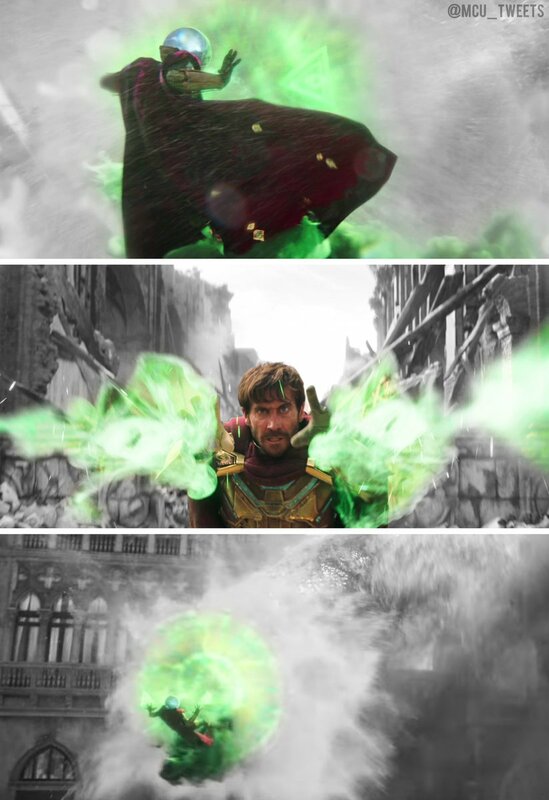 He is really a versatile actor and by playing Mysterio it fits his character. If you watched the trailer you will see how cool he gave life to the character. Did we just see Spiderman Noir in the trailer? I went over the trailer for 5x and I can't help but notice that there is another Spiderman in this movie. Can you help us confirm this one? Spiderman Noir is an alternate version of Spider-Man which is, is a darker take on the character. According to the details we have, this version is an inexperienced but idealistic apprentice of a respected yet troubled reporter in 1933, during the Great Depression. So is he/she appearing in Spiderman Far From Home? Seeing Nick Fury and Spiderman tandem in Spiderman Fra From Home makes us think that the Avengers triumphs over Thanos in Avengers End Game. I am just wondering if the timeline is indeed after the events of End Game or was it before? Though most probably this happens after what transpires in that movie which we will see at theaters come May 2019. This movie seems to give us a hint that Happy Hogan and Aunt May will be a thing. Well, perhaps they will have a great love story and end up together. What do you think? They are cute as a couple and I would attest to that. Anyway, here you go folks, the first trailer of Spiderman Far From Home. Don't forget to add your views, feedback, and reaction to this upcoming movie. The movie will be released on July 5, 2019.